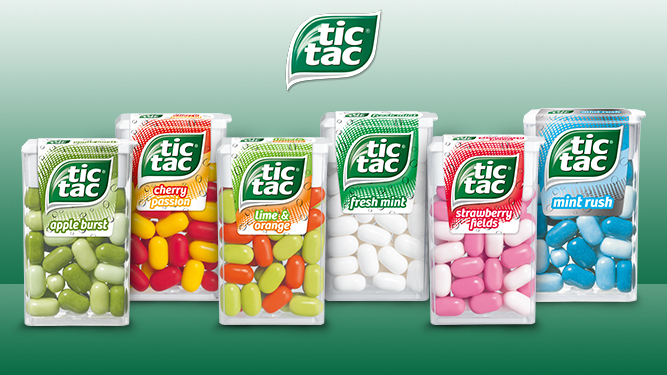 Why is Tic Tac Called Tic Tac? Have you ever seen the Milky Way? It’s the galaxy that houses our solar system, and sometimes, you can see it streaking across the sky on a dark night. It’s difficult to imagine exactly how large it is, knowing that it contains the sun, the Earth, and all its hovering planets. At minimum, there are an estimated 100 billion stars within the galaxy. One. Hundred. Billion. And according to Ferrero, the third-largest confectioner in the world, they produce the same number of Tic Tacs every four years. Ferrero was founded by Pietro Ferrero in Italy in 1946. Pietro initially built the Ferrero lab to support his wife’s pastry shop. At the time, he cleverly added hazelnuts to his chocolate bars as a way to minimize costs. Though it wouldn’t become a spread until much later, his son would eventually turn his creation into the world-famous Nutella. But Ferrero is responsible for much more. 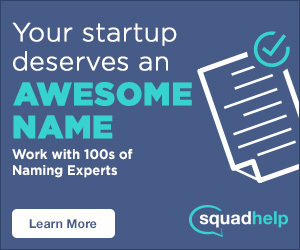 The company is also the genius behind Ferrero Rocher, Kinder, and– you guessed it–Tic Tacs. Why is it Called Tic Tac? That same year, Ferrero used the launch of their infamous mints to establish their presence in the U.S., and it wasn’t long before Tic Tac-Christmas Trees lined the end of American checkout lines. Originally touted as the one-and-a-half-calorie breath mint, they’ve since grown to two calories per serving following a slight increase in pellet size. Serving size isn’t the only thing that changed over the years. Today, available flavors include the traditional Mint, Orange, Wintergreen, Fruit, Spearmint, Strawberry, and Apple. Though rumor has it that some countries get special editions like Cardamom. More than 50 years after they first set foot in the United States, Ferrero still has an overwhelming presence here and across the globe. And, despite Michele’s death in 2015, the company saw impressive growth. That year, they bought Oltan, a Turkish hazelnut supplier, and Thorntons, a chocolate confectionery based in the U.K.
Two years later, in 2017, Ferrero bought Nestle’s U.S. confectionery business under the leadership of Pietro’s grandson, Giovanni. The deal sweetened their already loaded arsenal, adding popular treats like Butterfinger, Baby Ruth, Nerds, and more. So even if it isn’t Tic Tacs, Ferrero is almost sure to have whatever it is that satisfies your sweet tooth.